Rugs have always been steeped in tradition, serving as timeless centerpieces in homes and other buildings for many hundreds of years. Although contemporary carpet manufacturers have taken age-old techniques and modified them to create top-notch modern carpets, nothing compares with a vintage rug in perfect condition. NASIRI Carpets has spent the past few years sourcing a wide selection of vintage flatweave rugs from owners and collectors who have kept their antiques in impeccable condition. 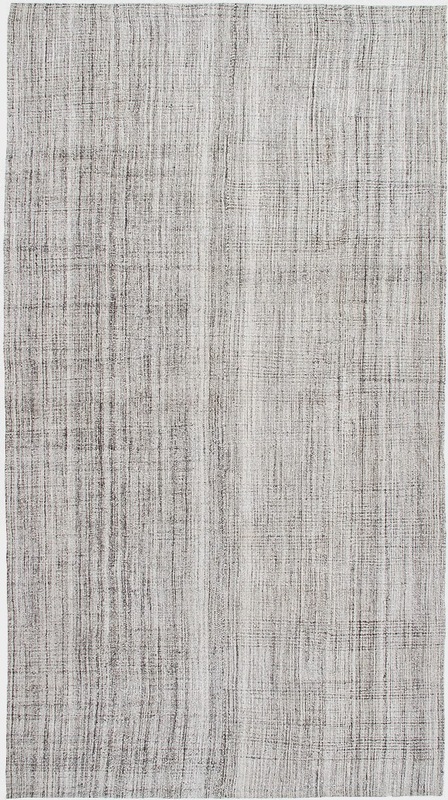 Although these rugs date back over fifty years, their colors and styles are in keeping with current trends. Carpets that are a half century old but demonstrate elements of today’s style are a rarity in today’s market, and this special edition collection bridges the past and present in a unique and tasteful manner. At NASIRI Carpets, we are proud of the quality of our collections. We have sourced and are amazed at this unique collection of fine vintage wool, cotton and goat hair carpets, and are excited about sharing the collection with our clients and designers. As we look to the future for coming trends and attempt to keep our fingers on the pulse of the carpet industry, it is important to look back and acknowledge the roots of the art of carpet making. We are excited about this special collection, and look forward to celebrating our history with other carpet aficionados.